Fiona Apple crawled around last night! 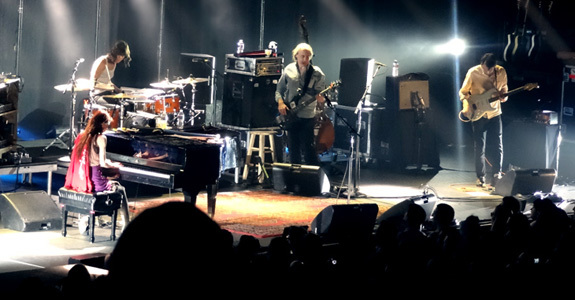 UPDATE: Here’s the full scoop on Fiona Apple’s show last night! Last night Fiona Apple put on a truly fantastic show here in Hollywood! I’ll be doing a proper post soon but here’s a video my pal Joey shot of Fiona crawling around on the floor, finding her way under a table during “Sleep To Dream.” She’s so damn quirky but that’s why we love her so much! Katy Perry avoided Lindsay Lohan! Revealed: Katie Holmes' mystery man! P.T. 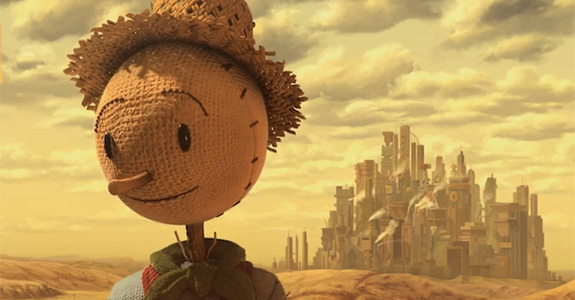 Anderson directed Fiona Apple’s new video! 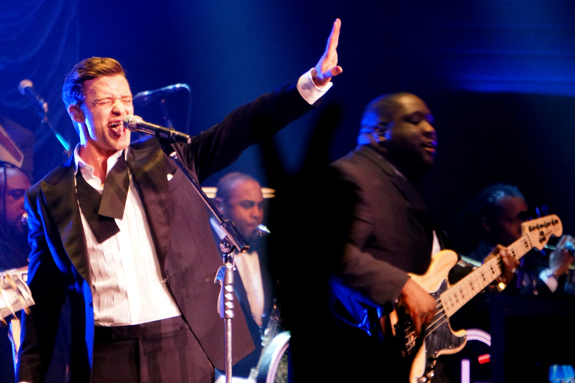 Photos: Justin Timberlake’s show at LA’s Palladium!